Today we are announcing our expansion into the French market with TF1. 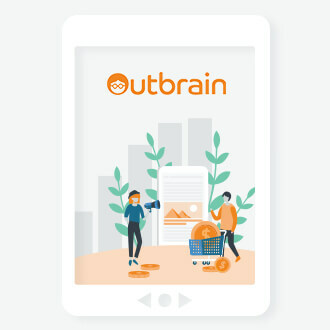 We’re proud to partner with France’s national TV station who is using Outbrain on two of its properties, TF1 News and Plurielles, to increase page views and revenue and to attract a new audience. See the full press release for more information. Kelly is Senior Marketing Manager at Outbrain. Previously, she was the founding editor of Urlesque, an AOL-owned website covering internet trends, web humor and viral media. She is passionate about great content, the next big thing, internet memes and cats.